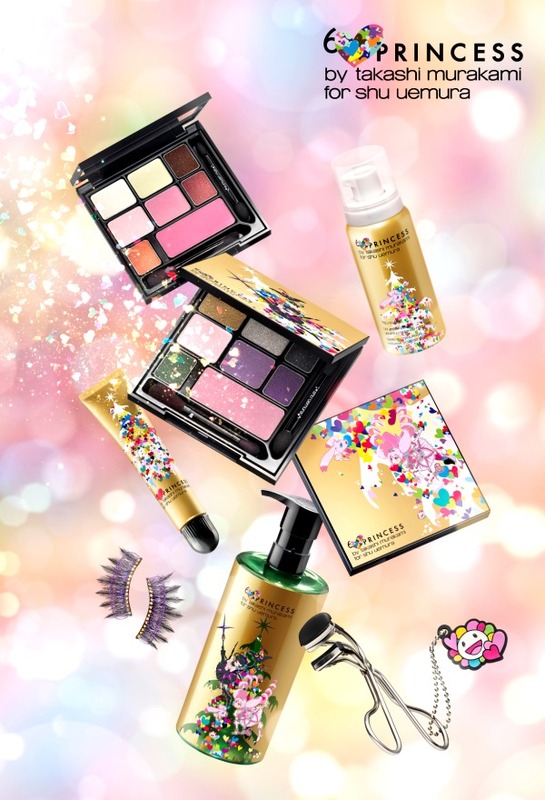 From now till November 2013, stand a chance to win up to S$100 worth of products every day, during the Watsons Young, Bold & Confident Campaign. 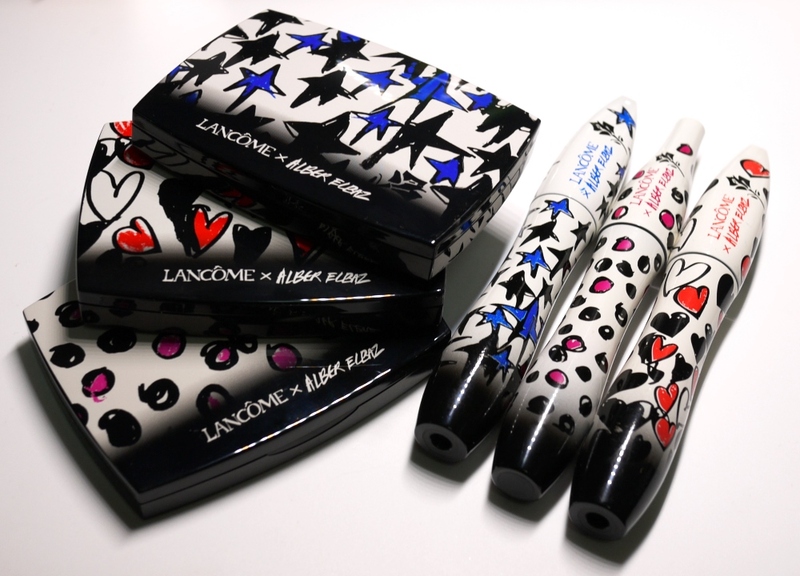 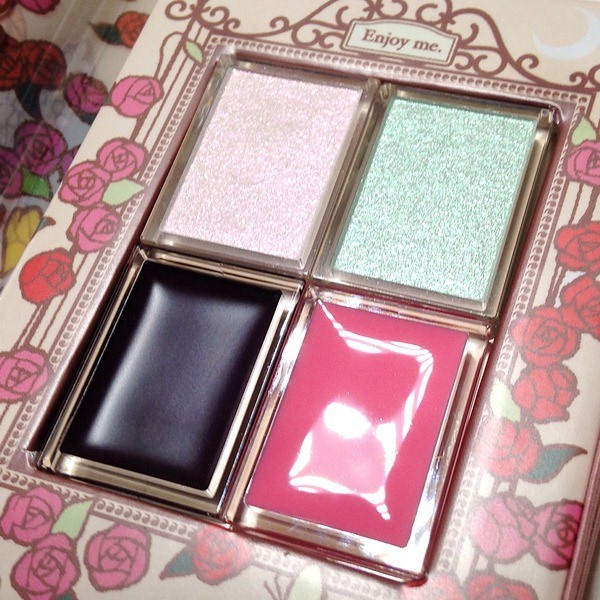 Here’s a look at the utterly adorable Alber Elbaz x Lancôme Hypnôse Show makeup collection. 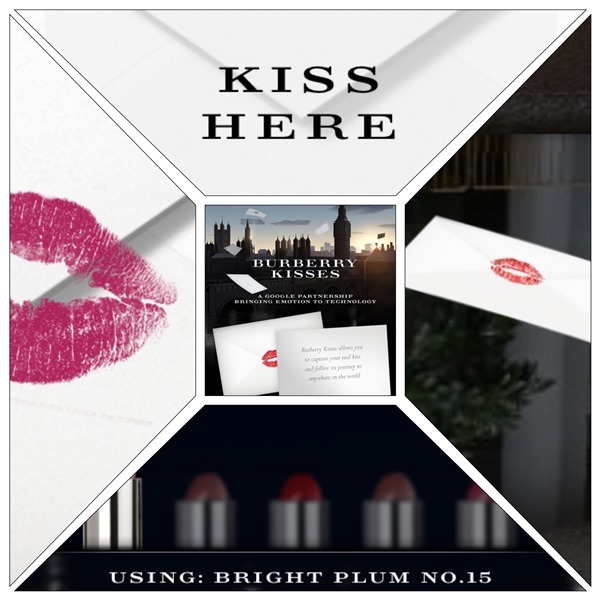 Now you can send a personalised Burberry kiss to anyone via your desktop using Google Chrome or via your mobile. 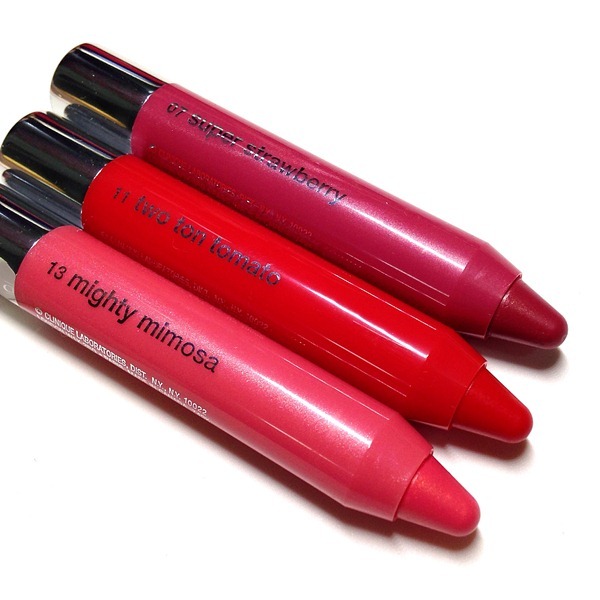 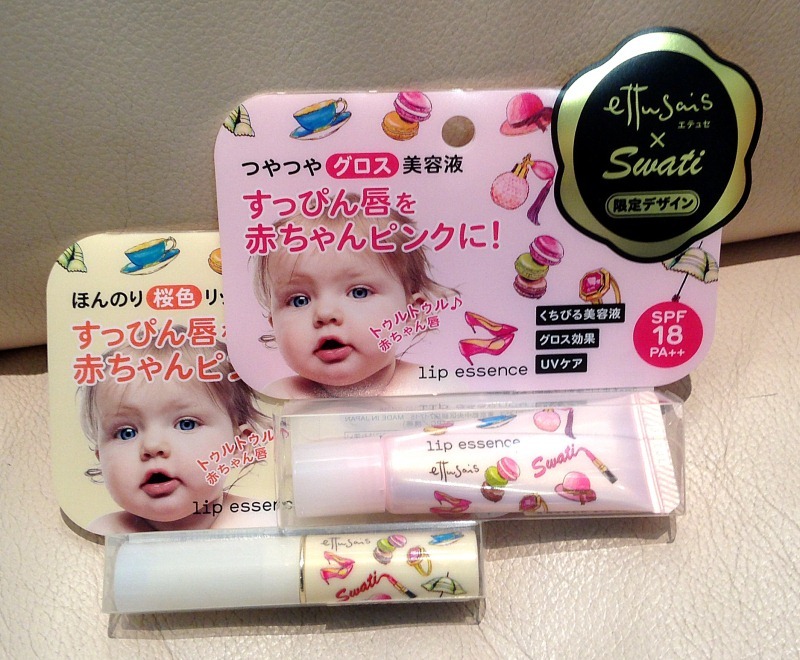 New from Clinique travel retail is this set of Chubby Sticks.